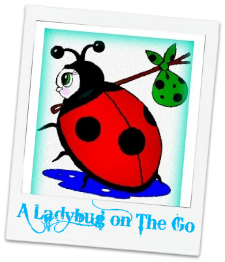 I have realized this past summer as my boys are both getting older, we need to be spending more and more time working with them on early educational lessons throughout the Summer. It is so important to me that my kids find interesting and fun way to learn. I truly believe this is the age where you set the education expectations for your children for their entire life. They will either enjoy learning and work hard to get through any obstacles or they will continuously struggle and get discouraged throughout these obstacles. 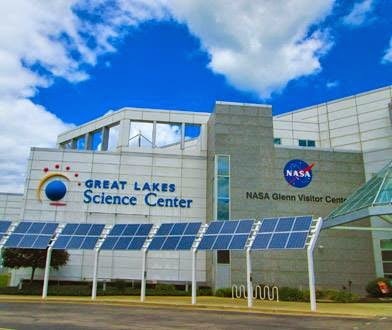 I was recently given the opportunity to visit the Great Lakes Science Center in Cleveland, Ohio. 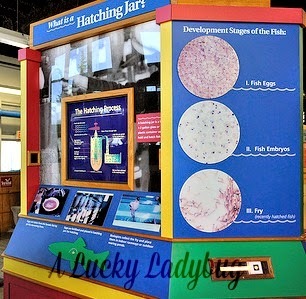 "More than 100 engaging hands-on experiences delight and amaze the scientist in each of us." This was quite the exciting and almost overwhelming visit. 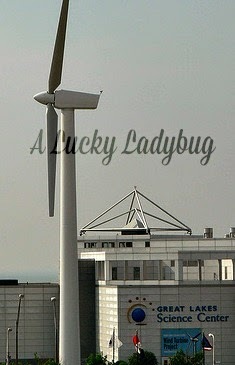 Right away, the eco-enthusiast in me noticed the solar panels and wind turbines as we approached the museum! I absolutely love learning about the science behind these as well as the support it shows for the planet from the very start! I was pretty pumped right off the bat because this Summer, they featured the special exhibit, LEGO® Travel Adventure. On top of the different workshops, we really wanted to take part in getting to meet and work with a Lego expert, Arthur Gugick. Unfortunately we didn't make it during a time he was available, though. Besides all the exciting exhibits, Great Lakes Science Center also has an OMNIMAX Theater currently featuring Island of Lemurs: Madagascar, a 45 minute long film narrated by Morgan Freeman. We were pretty into the Dreamworks Madagascar films, that this was a must attend while we were at the museum. We actually enjoyed this quite a bit especially because the details in each shot were beautiful! Recommendation: I definitely think it was a really cool experience and we had quite a bit of fun! It is a bit boring for the adults at times depending on your interests :( The entrance cost is beyond reasonable though for all the activities available even with general admission!